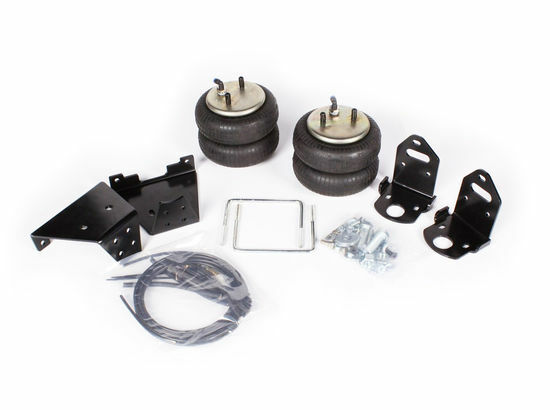 Hellwig Big Wig air helper spring kits feature the highest capacity air bags (2,800 lbs each) and the heaviest duty mounting brackets of any kit on the market today. 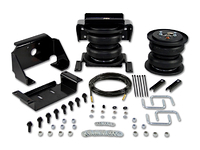 Designed to support your trucks rear suspension, improve handling and leveling your truck while towing or hauling heavy loads. 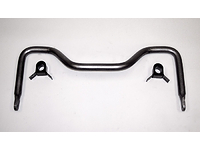 These air helper springs are installed between the frame of your Ford F450 and the rear suspension, providing load support through the use of air pressure. 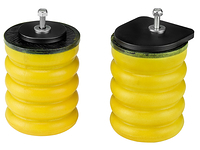 Fully adjustable via air pressure, the Hellwig high capacity bags require less pressure than other brands to support the same load, thus eliminating ride harshness other brands will provide at higher air pressure. 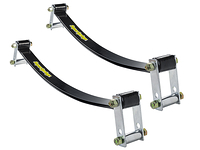 The heavy duty brackets are made to hold up to the toughest conditions and backed by a lifetime warranty. 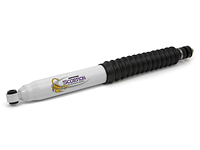 Installation is completely bolt-on, requires no drilling. 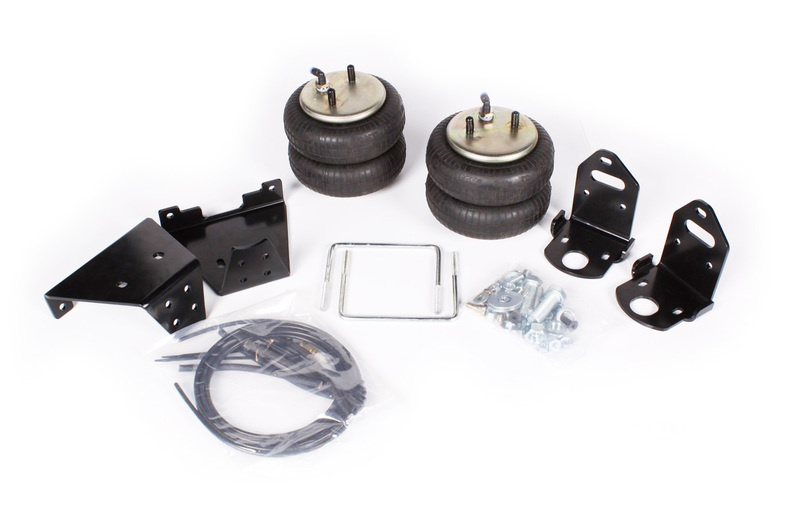 These important features make this Hellwig Big Wig air helper spring kit the heaviest duty on the market and the superior choice. 1. Note: Never load vehicle beyond the manufacturer's maximum gross vehicle weight rating. 3. Fully compatible with Air Lift and Firestone compressor systems.